My pile of good blogging intentions has been patiently sitting in the corner of my room since September, waiting to be dusted off. It's over there along with my organize the linen closet to-do list, and purge the kids' dressers sticky note. You know, all the things I could get done if time, energy, and willpower all somehow self-aligned? 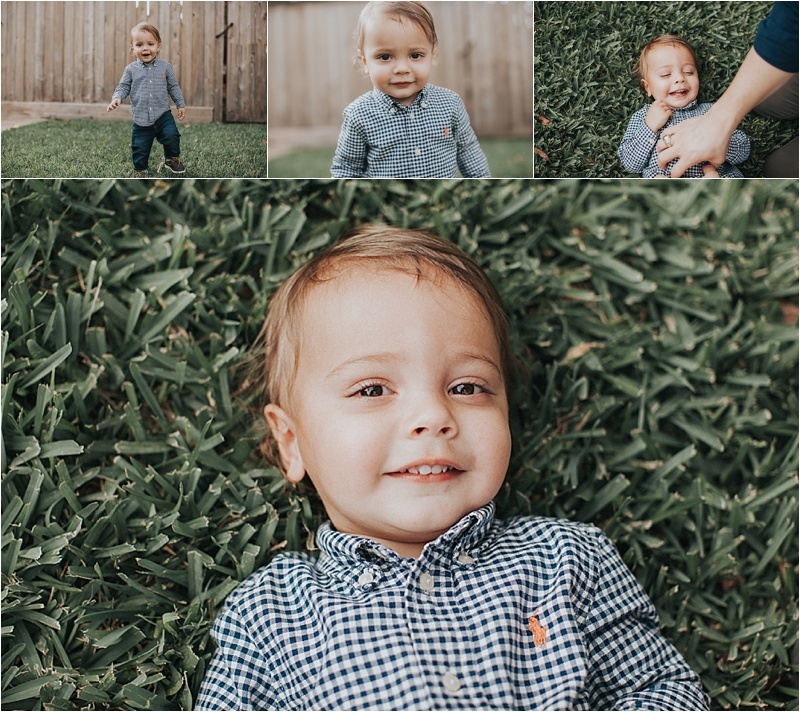 I don't foresee it all happening today, but I am finally sharing this family session from the fall, so that's a start! 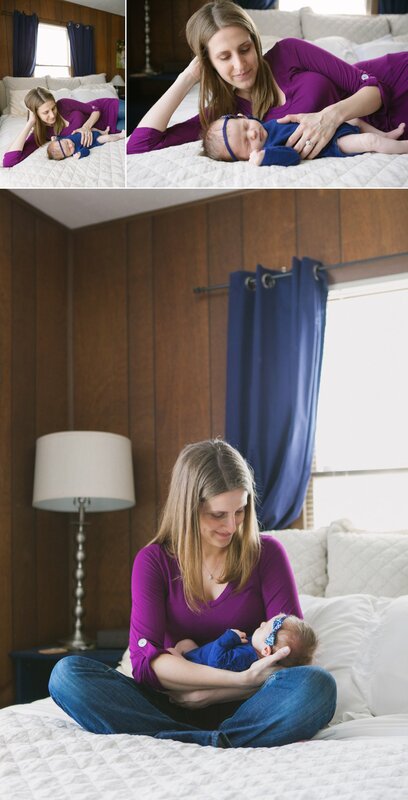 My hands-down favorite place to photograph families is at home. I think it's easy to see why. 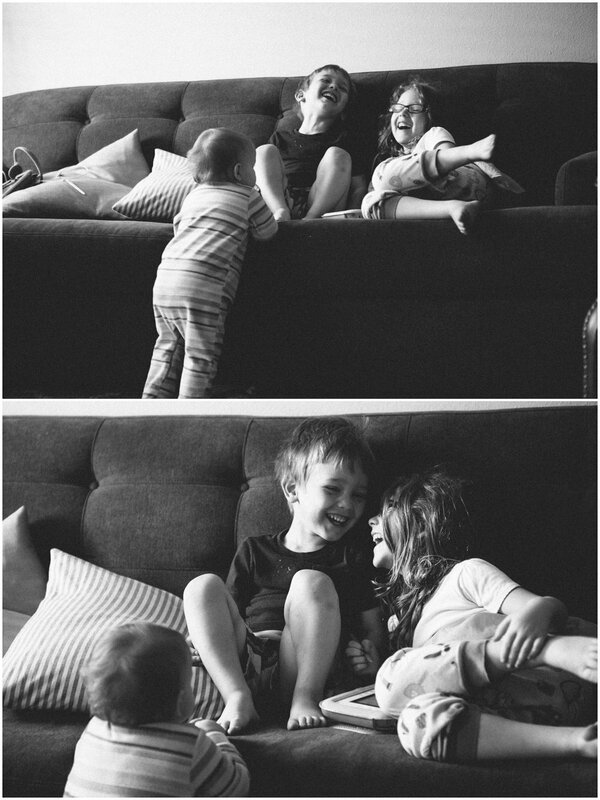 Kids are usually most comfortable there, surrounded by familiarity and their favorite things. Parents are more relaxed because all they have to do is open the door when I knock, rather than load up and hope the kids stay happy and clean in the car. Don't get me wrong, I love pockets of woods and quaint neighborhood ice cream shops, too...they just don't come with quite the same kind of comfort and memories of home. 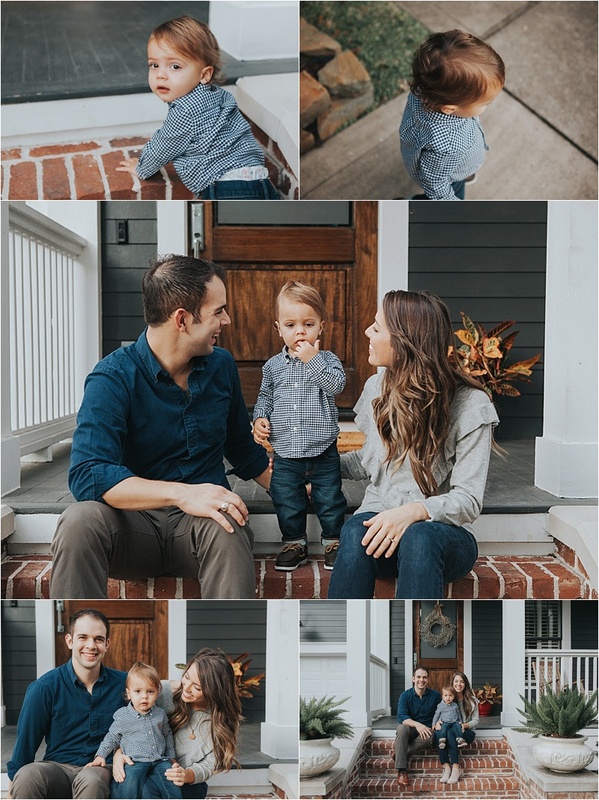 For the Madrid family, these photographs will be a reminder of how Ben wouldn't walk down the stairs without holding dad's hand; mama will look at them and remember what it was like to rock her baby on that front porch chair. That's my hope. Ahhh. 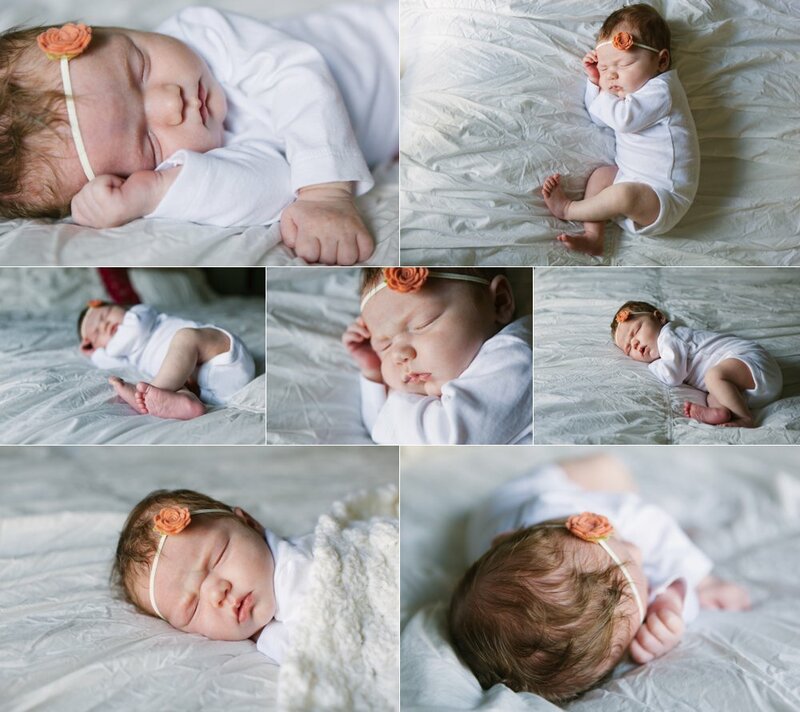 Newborn sessions. They're just one of my favorite things. 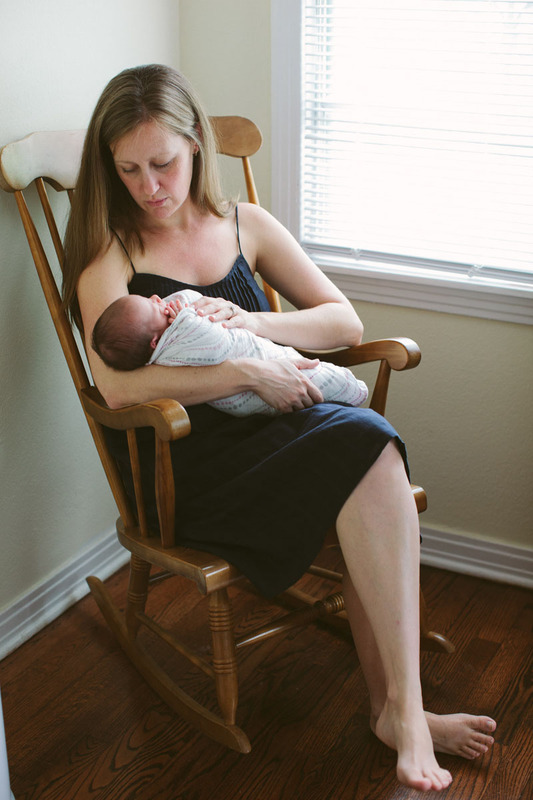 I love the slow, hushed nature of them and I always leave thinking about those first days with my own babies. 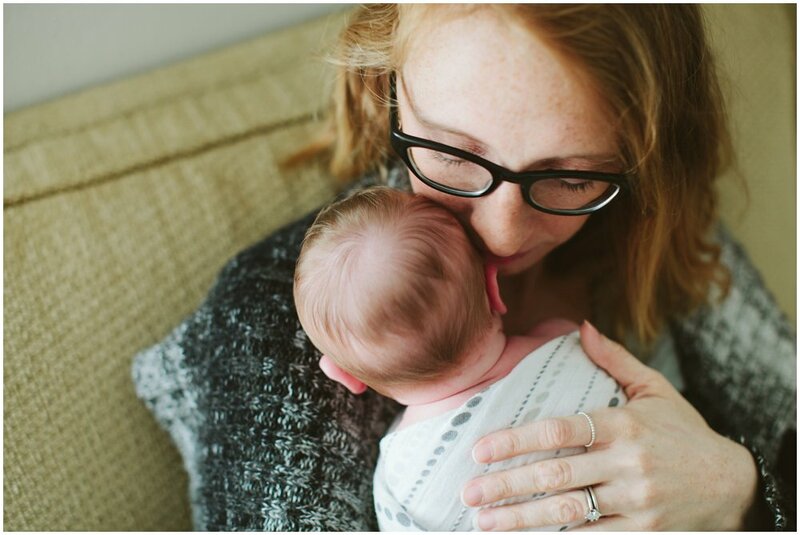 As my kids get older, I'm learning to enjoy each new stage, but gosh, it's hard not to miss when they were so little in my arms. 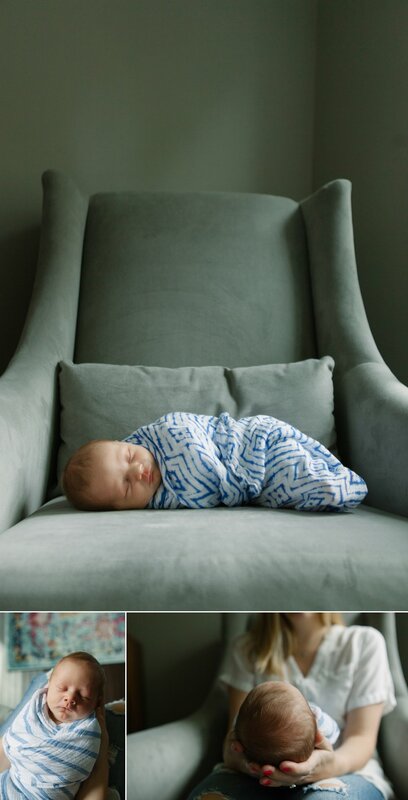 I guess that's why I enjoy newborns so much; their little sounds and smells (yes, even the bad ones), the way they curl up and sleep so soundly. It just doesn't get much sweeter than that. Our family is preparing to leave for a 19 day road trip starting in Nashville and ending in Boston. I'm so looking forward to time away exploring parts of the country we've never been before and spending time with good friends along the way. But, I wanted to share this session from a couple months ago before we set out. So, here is handsome little Hank. Once upon a time, I used to add content to my blog. Well, maybe that's an overstatement; I've never been great at updating it regularly. But, it's now been well over a year since I've really posted anything, not for a lack of desire, but simply because life. 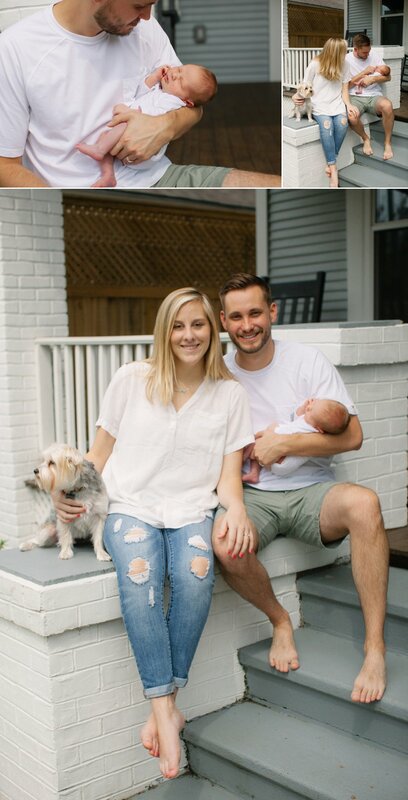 In the past year, we've bought a house and moved (same neighborhood, but 4th move in two years), and had a fourth baby. Needless to say, I've been a bit busy, so posting here had to take a back-burner. But today, a look back at my previous post has me feeling nostalgic. 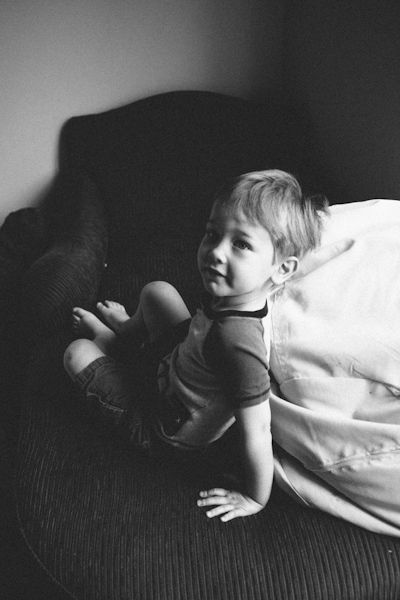 That little toddler in the previous video posted below is now a talkative, opinionated three-year-old. 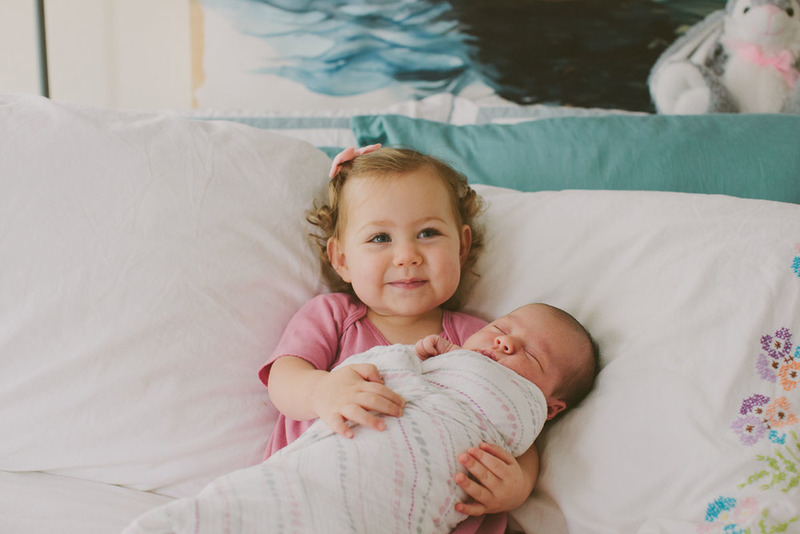 Back then she was just trying to keep up with her older brother and sister, and now much of the time she acts as though she's running the show. Yesterday, we went to a little farm to pick strawberries. Taking advantage of the weather while it's still bearable, and getting our hands dirty picking strawberries straight off the vine was just what we needed. Life is flying by at such a hurried pace these days, and my heart longs for slowness. 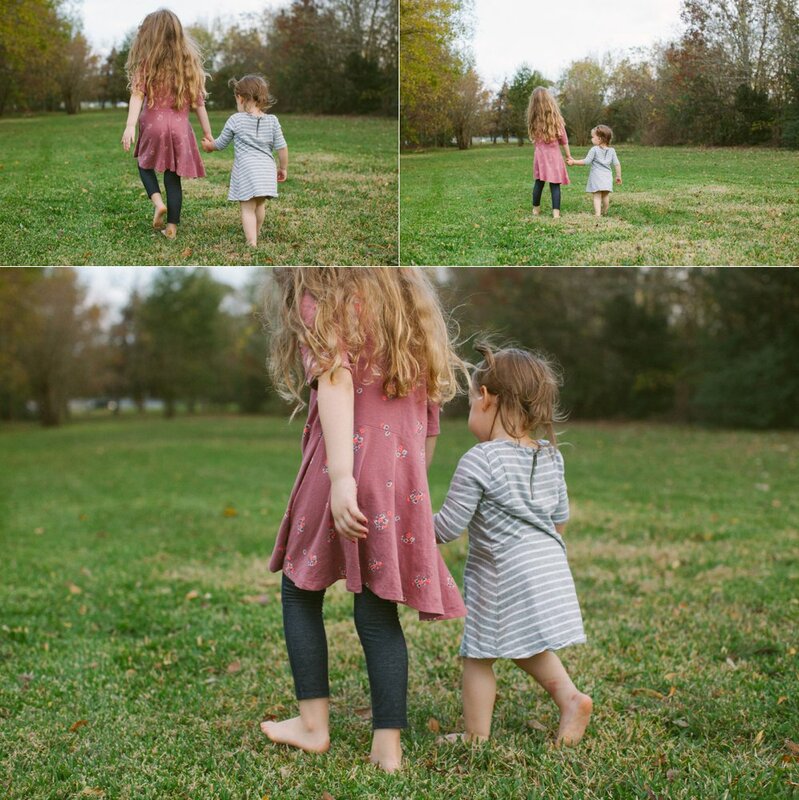 So, I thought perhaps it was a good time to dust off my camera instead of the phone in my pocket, and get back to what I love--capturing these littles and the simple joys of childhood. **The newest baby girl will get her own post soon. 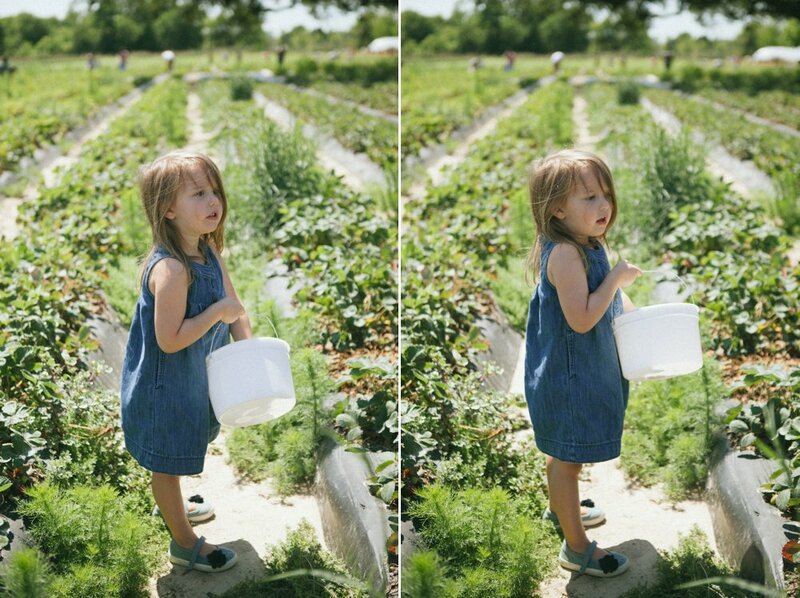 She was too busy napping to pick strawberries. 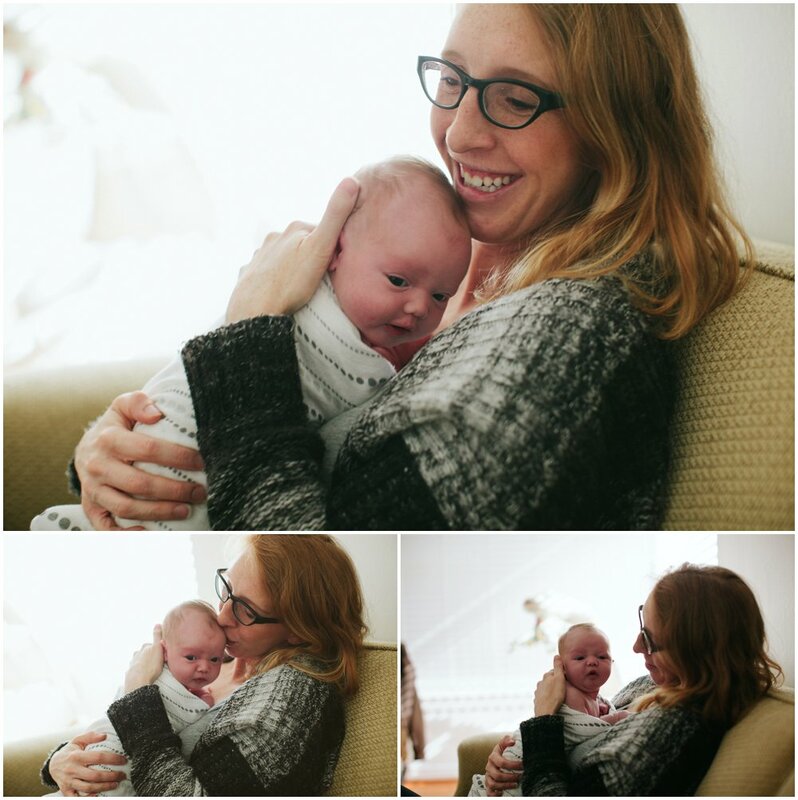 On a warm December day, we ventured out so I could film and photograph my little family. I've been wanting to experiment with video for some time because, while I adore a still photograph, I also adore the giggles and gestures that can't be captured in a single moment. 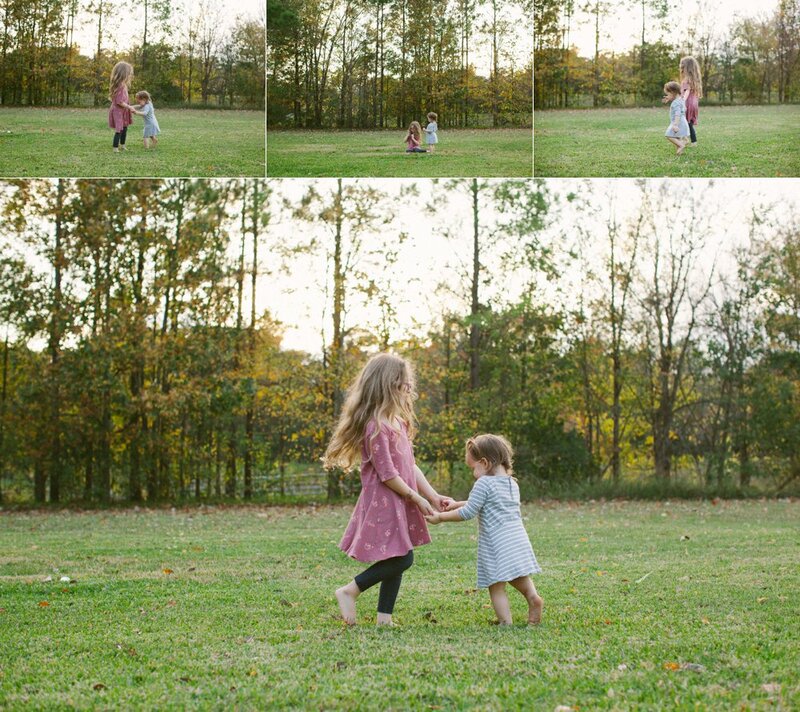 It is shaky and imperfect and at times out of focus, but it's my attempt at holding onto memories of these little ones in the best way I know how. 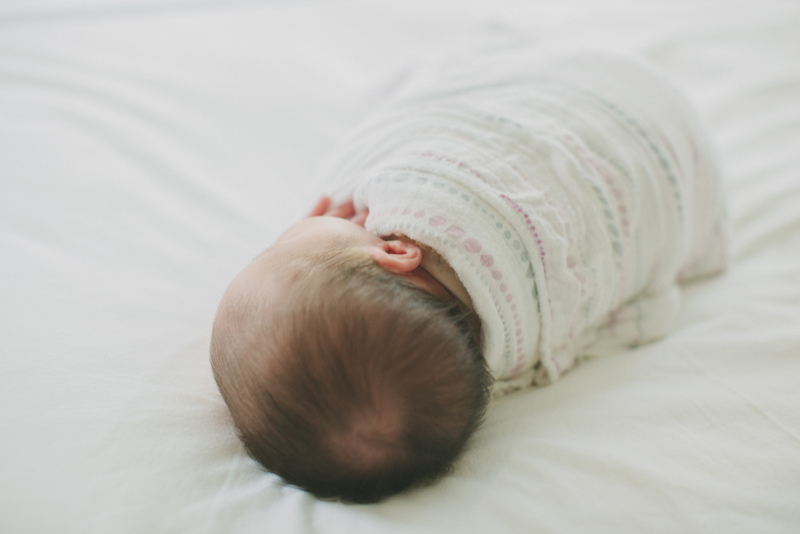 Somehow it's been over four months since my last blog post, but that doesn't mean there has been a shortage of baby goodness going on around here. Travels, a hard-drive crash, packing, moving and unpacking (even if only five streets over), and overall life busyness have just been keeping me away from posting for far too long. So to break the silence, here's a little glimpse at Ella. Isn't she a beauty?! I'm slowly making my way through past sessions and finding time to share them here. 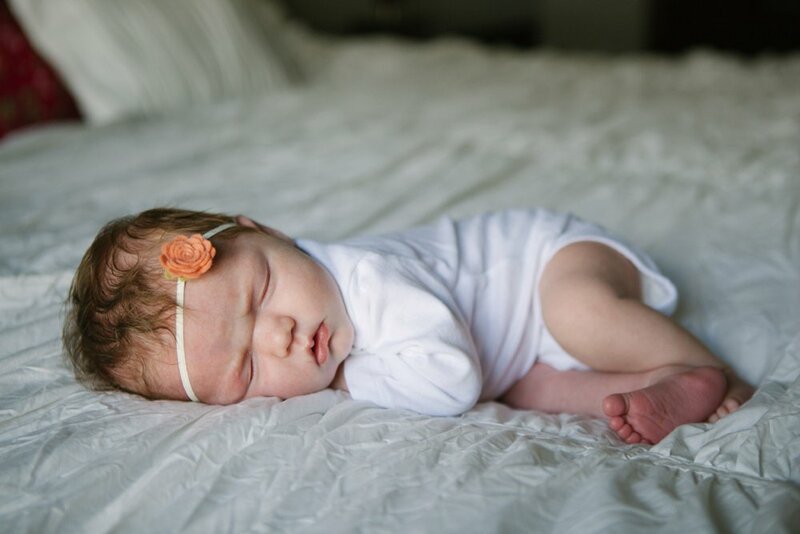 This is beautiful Gabriella, born last September. 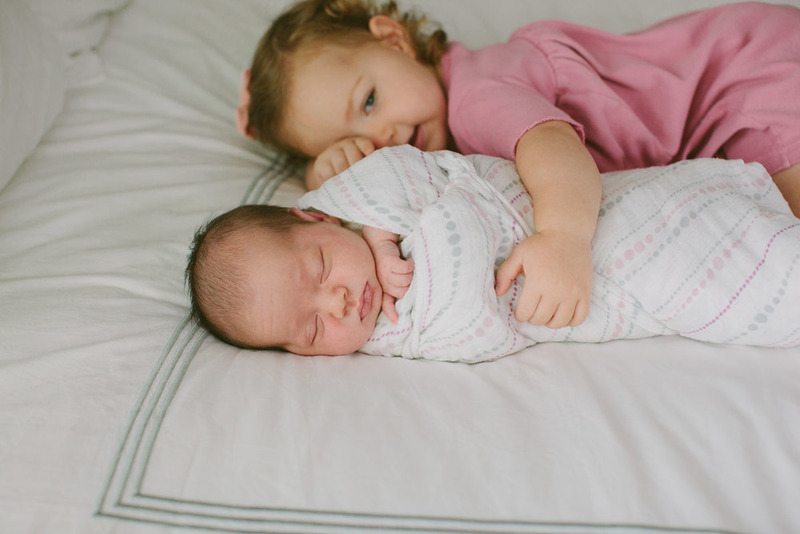 She looks so much like her daddy, and big sister looks like mama. Lisa, the lovely mama, introduced me to essential oils last year. If you're interested in learning more about them or need to purchase some, feel free to visit Lisa's DoTerra site here. 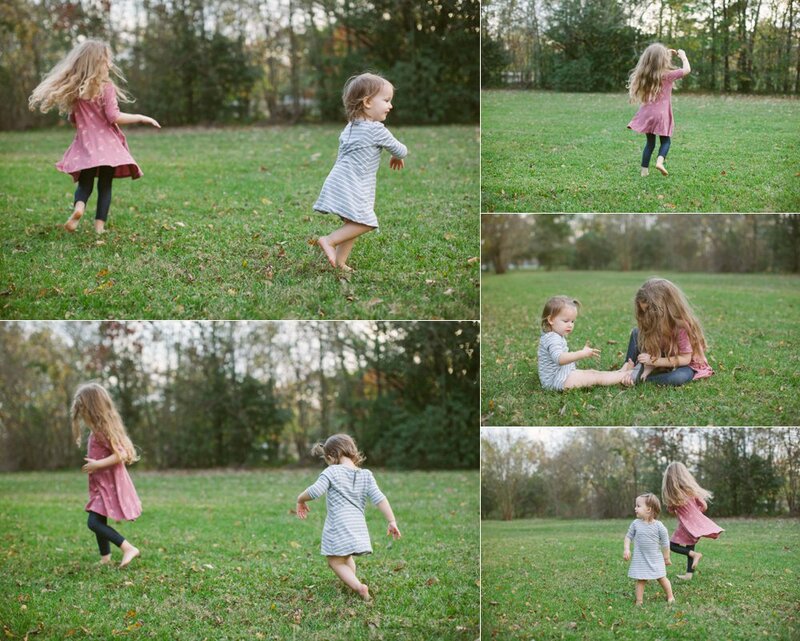 These are some sweet friends of ours, photographed in Dallas last fall. That red-headed little beauty can be seen as a newborn in two parts here and here. And the baby girl in Cassie's belly will be featured in my next post. The climber, jumper, do-anything-I-can-get-away-with kid. This is a long overdue post of a session from October, 2014! 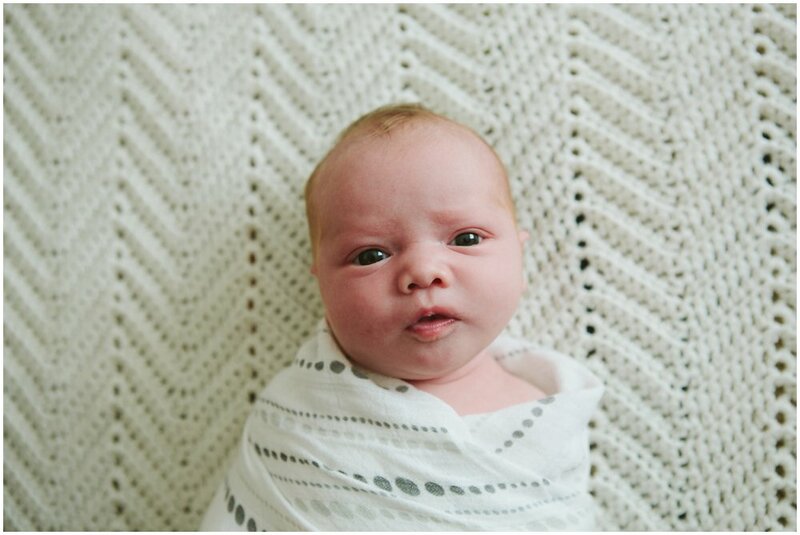 Little Holland is baby number five for this family and I've photographed all of them as newborns. 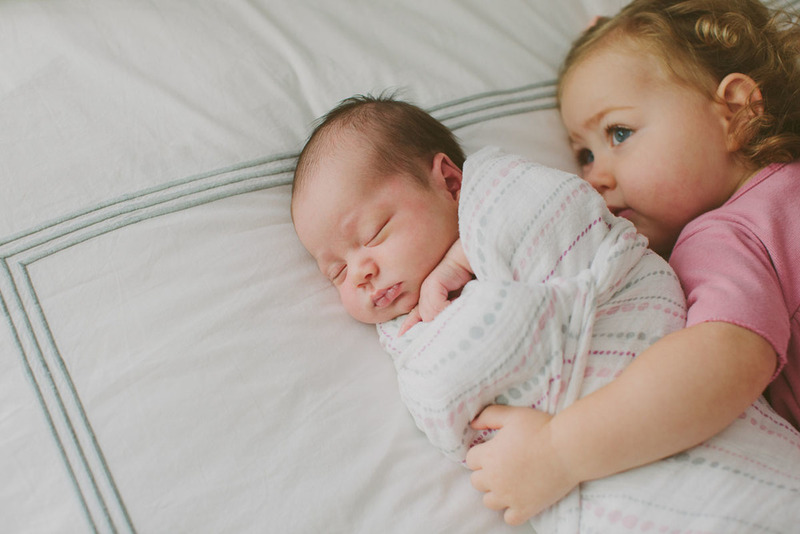 Their oldest was one of the very first newborn sessions I was ever asked to do, so in many ways they have helped shape my photographic endeavors. 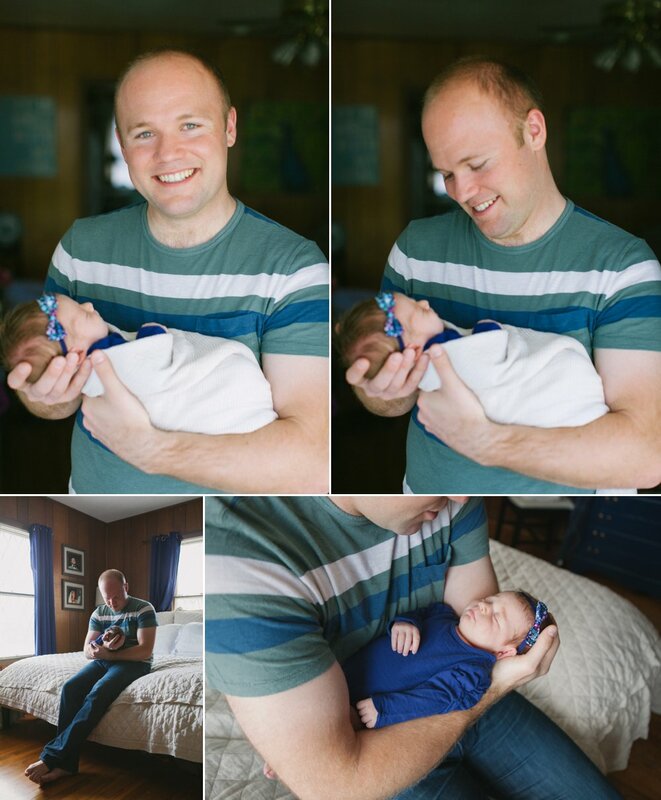 It's fun to walk into their home and see a wall of photographs I've taken over the years and just how similar all five of them looked as newborns. I'm so thankful for this sweet family and the gift of their friendship. These five have been buddies since birth. One of the hardest parts of our move back to Houston was leaving such dear friends in Dallas. Explaining to our kids (even three months later) that we can't just go over to their houses on a whim is sad, but when we do have a chance to see them it's like they haven't missed a beat. And while we know new friendships are already being built here, there will always be something extra sweet about these. 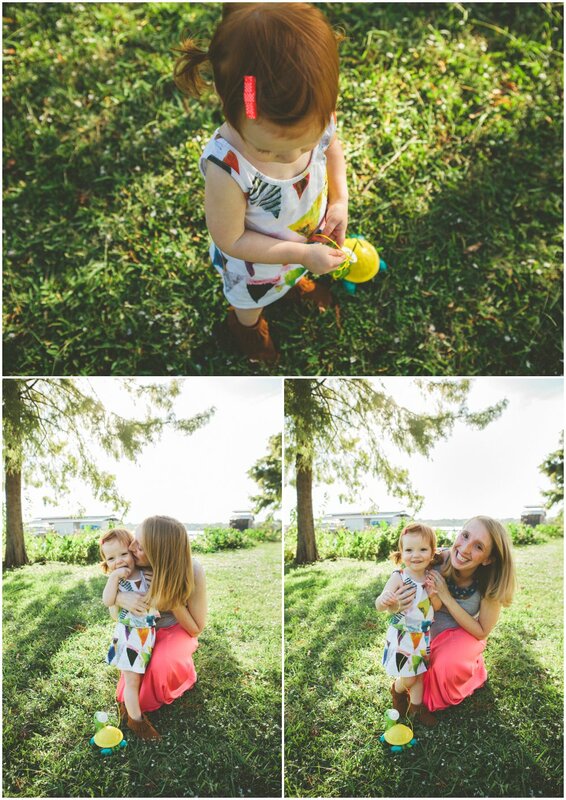 Maybe, just maybe, someday some of these snapshots will be part of a rehearsal dinner slideshow. That would be a fun story to tell. 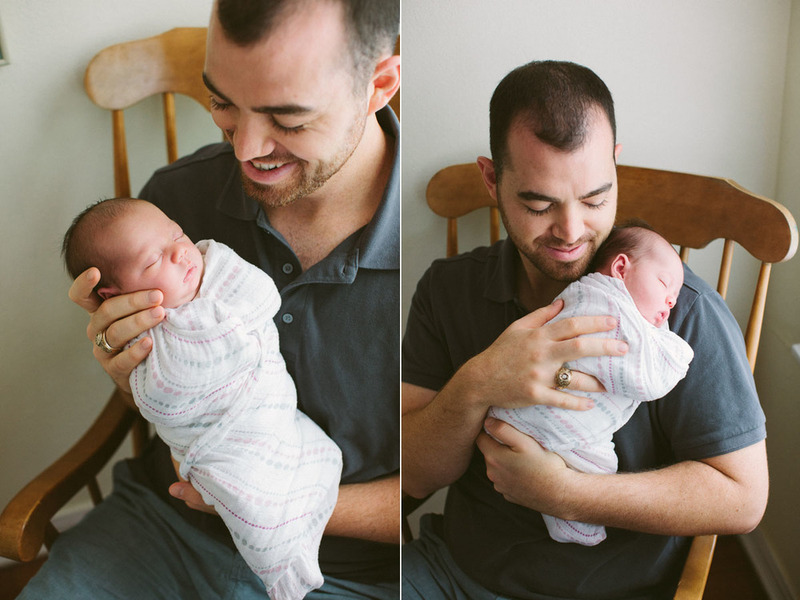 Photographing newborns is one of my favorite things to do, and I don't think it should be a complicated matter. 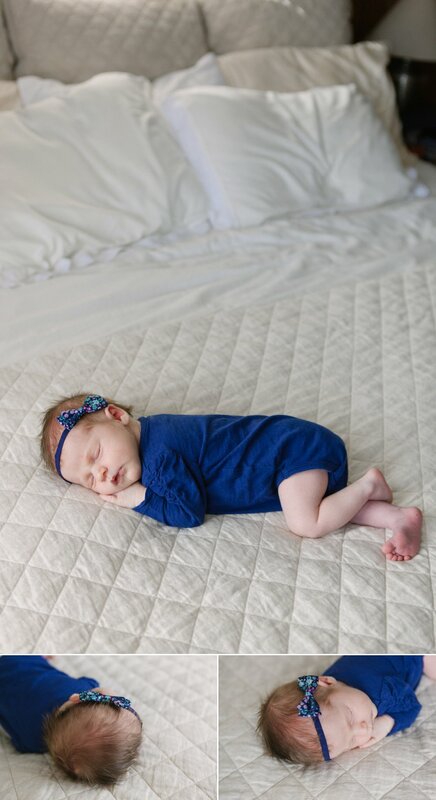 The early days of bringing a baby home can become a whirlwind of diaper changes, feedings and shushing to sleep. They are long and tiring and overwhelming and beautiful, and they pass oh so quickly. 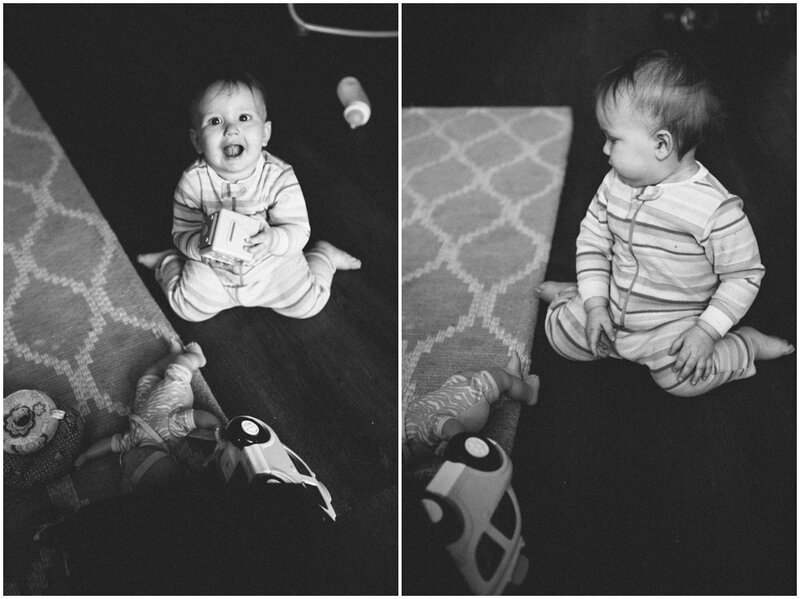 That's why simple and timeless images are always my goal during these at-home sessions. 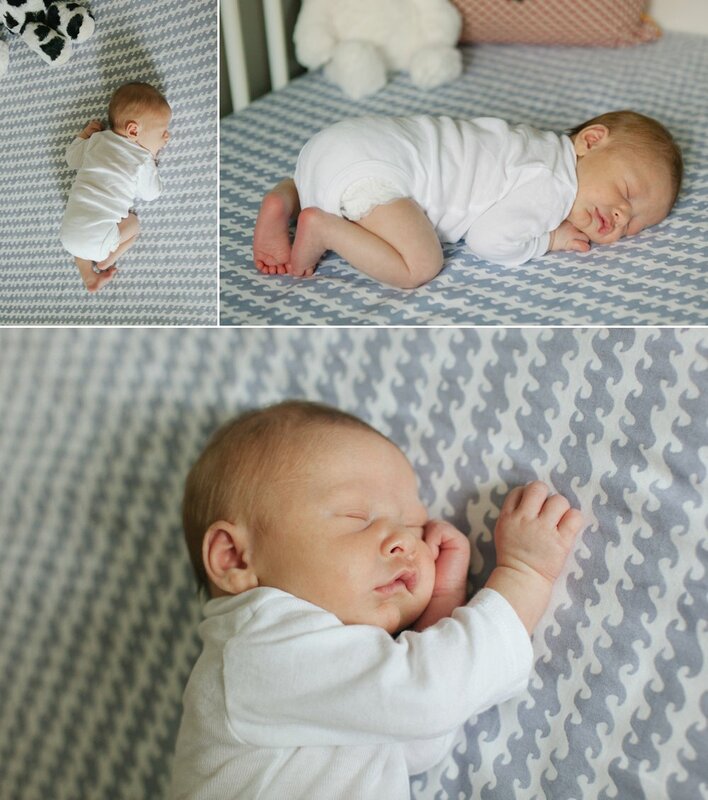 Bare baby on a white blanket is quite simply the best. 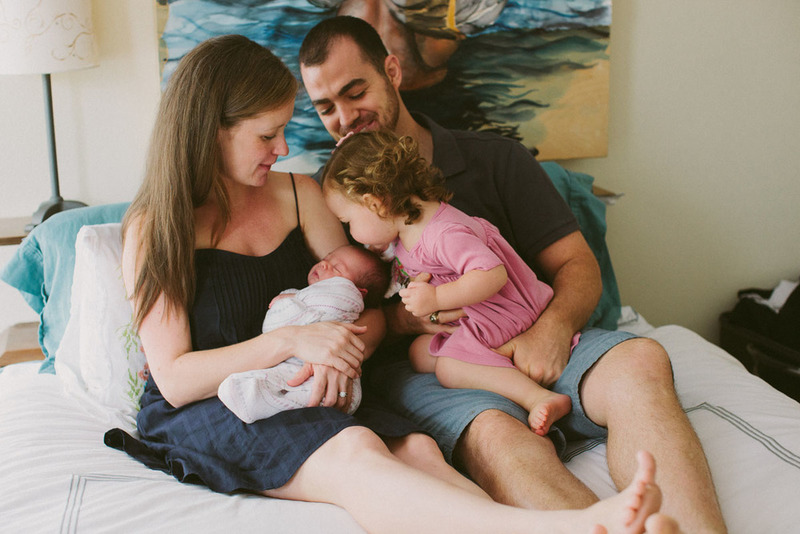 Welcome, baby Brock. You are one loved little man.